Wait, there's more. 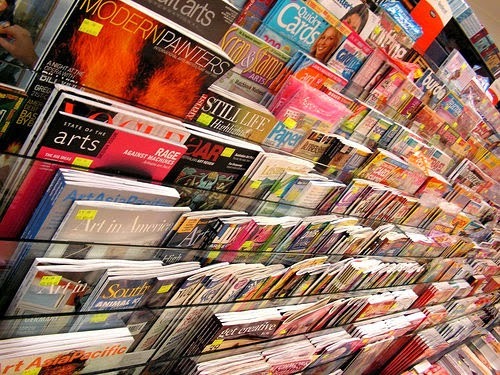 Use the Find a Journal link to see if the Rio Library subscribes to your favorite popular magazine. Image by wiccked under a CC-BY-NC-ND license.